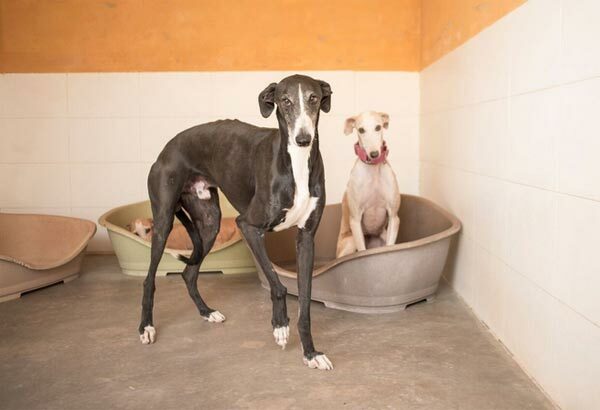 Please view this sad, informative article by Dr. Becker at Mercola.com including the conversation she had with Yeray Lopez about the mistreatment of the dog breed called Galgo. She says, "I greatly admire Yeray's warrior spirit, and my commitment to him is that we'll do everything we can to support his efforts. It really comes down to awareness and education, which can shift the way people think. But it will take a lot of soldiers in the army to get the education process rolling."